In today’s economy, it’s more important than ever for a business to have a well-defined target market. This is crucial because it’s unrealistic for fledging startups and small businesses to sink a lion’s share of their advertising budget by targeting everyone (Pro Tip: targeting everyone never works). 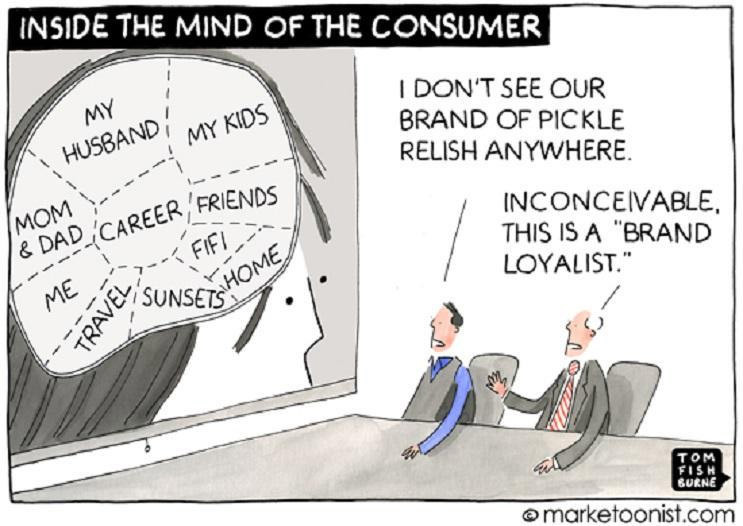 And then there are some who see advertising as reaching out to ‘anyone interested in our products and services without conducting proper business research to read the consumer pulse. Stop throwing your money and start taking action that gets you proven results. 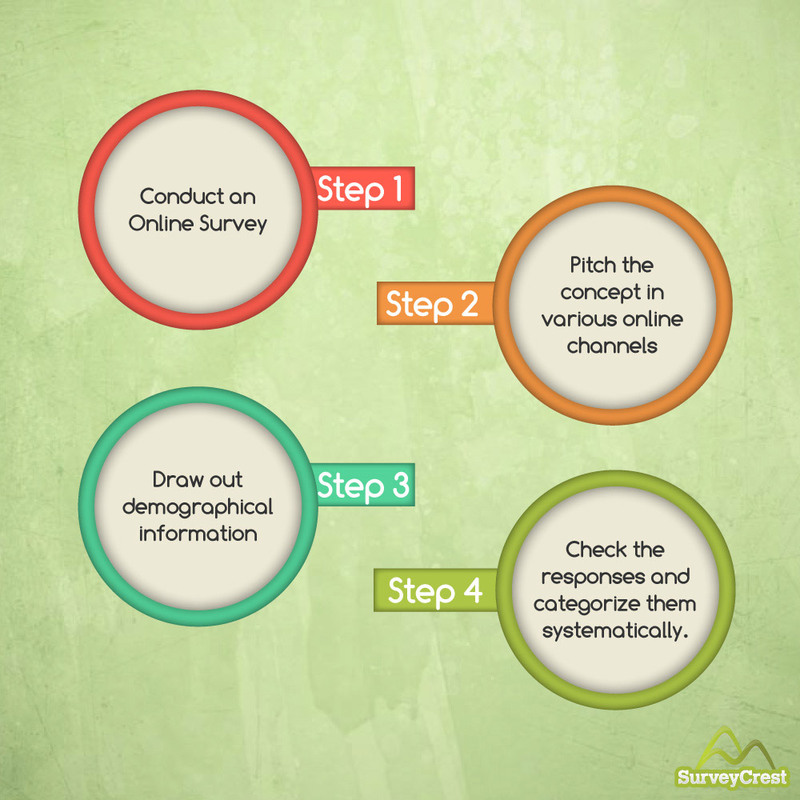 One of the most tried-and-tested methods of doing that happens to be online surveys. And here’s how to utilize them to the fullest. You have made up your mind not to market to everyone, initially. This is because you need invaluable feedback from a demographic that’s interested in you. Having done that, it’s time to find the potential early adopters, the super fans and supporters of your brand now. Online surveys can help you determine the target demographic by pitching your concept in a variety of online channels. There will be questions that are specifically designed to identify demographic factors from your audience. And then last but not the least, you will have to arrange the responses by segments – those who are receptive to your concept, and those who aren’t. We need sufficient data from online surveys. Getting hold of a sizable target audience is, at the very least, a trying task. You need a wide range of opinions in order to formulate your business strategy. To accomplish this, there are many research methodologies to choose from to gather your data. Panel companies usually charge for their services based on sample size. This can be convenient and quicker for those who are striving to save themselves from the hassle of getting respondents and their input. Online Surveys are down to a science. Questions are structured and laid out in such a way that you can get to know the most about your potential customers in a matter of minutes. They are designed to give you a peek into the minds of the responders, their psychology, their preferences, their information. 3 types of questions always need to be included in the survey in order to gain the maximum information about the audience without coming across as too intrusive and personal. Question Type 1: How much does the audience like the concept? This is a question that should be as open-ended as possible. Ask the respondents about why they like the product (in case they liked it in the first place) or why they don’t like it at all. Question Type 2: How much is the audience likely to go purchase your wares? This question signals intent on part of the target demographic. An overwhelming negative or positive affirmation can help you determine if your business growth is ensured or not. Question Type 3: How much would they pay for the product/service? Want to know how much value your concept has? Asking the audience can give you a peak at a price point that people are willing to shell out for your wares. Create Your Customer Satisfaction Survey Now! Online surveys can be used to improve your business competitiveness in the cutthroat market of today. You can increase the response rate by boosting participants’ interest with survey incentives. Surveys, indeed, are so versatile and necessary in today’s world. Consider opting for one and get access to market research that’s essential for your company’s prosperity.